POPOVICH COMEDY PET THEATRE has been voted “Best family show in Las Vegas” and were finalists on AMERICA’S GOT TALENT. Comedy Pet Theater features an amazing cast of housecats, dogs, parrots…even geese and mice! 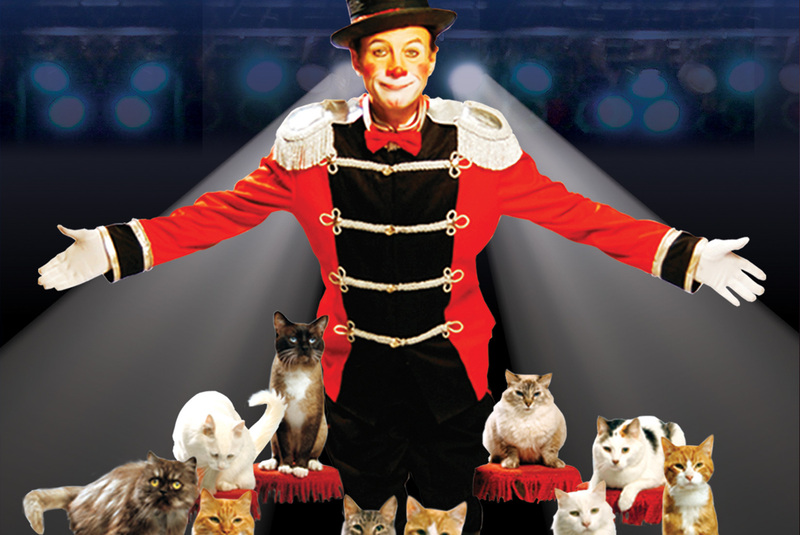 Critics describe it as a unique blend of comedy, world-champion juggling, and the extraordinary talents of more than 30 performing pets. Gregory Popovich has rescued the animals from shelters all over the country and transformed them into Las Vegas stars, using positive reinforcement and working with the animals natural abilities to create a fun, one-of-a kind show. Popovich, a Russian native and former star of the Moscow Circus, has won circus competitions, awards, and recognition for his juggling and balancing abilities, and is a world record holder. He shares his expertise for raising, training and living harmoniously with pets in two books – “You CAN Train Your Cat” and “Doggy Gone Good”. Did you know that all of the animals in Popovich Comedy Pet Theater are rescues? The Sheldon Theatre is partnering with River Bluff Humane Society. 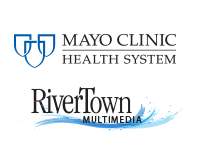 Please bring an item to the performance from the River Bluff Humane Society Wish List and support animal rescue in the Red Wing community.